CHICAGO (WLS) -- Downtown drivers should prepare for delays late Thursday morning during bridge lifts along the Chicago River. 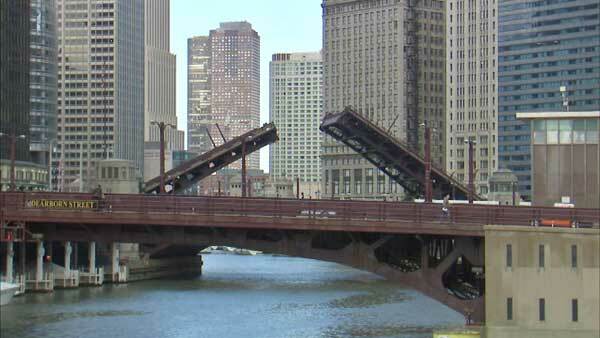 Chicago Department of Transportation officials said the bridge lifts were scheduled to begin at 10 a.m. Thursday. They will progress west from Lake Shore Drive to Wells Street. Crews are moving a heavy crane. The process should take about two hours.